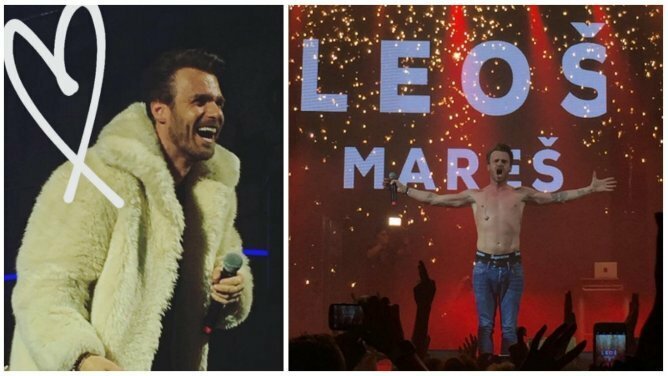 Moderator icon Leoš Mareš will return again in 2018 as a singer. 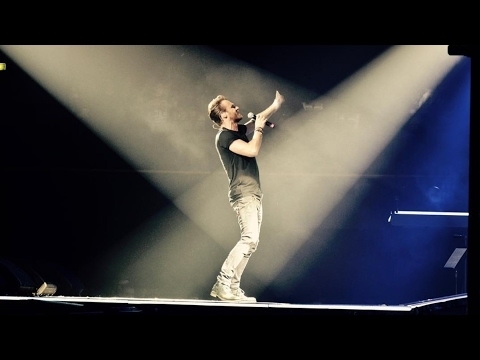 After two hopelessly sold out concerts in the Karlín Forum, the offer came to hold a concert in the O2 Arena. A lot of fans have not gotten into the Foro, and now there's just the right opportunity to watch this show.